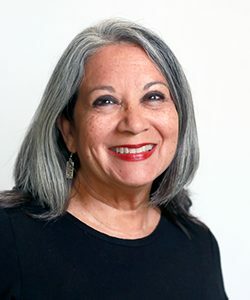 I was at the annual conference of the Texas Association of Judiciary Interpreters and Translators (TAJIT) in Austin this past weekend, and was spellbound by every presenter, strongly motivated to learn new things from all of them and was even challenged to think out of the box and question some of our long-standing ethical paradigms. 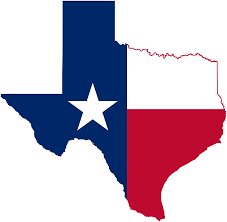 It was a weekend of making new friends, catching up with old ones (Texas is where I had my first staff interpreter job in federal court), and being blown away by the depth of knowledge every presenter brought to the table. The first session was about business savvy, something many of us freelancers simply don’t have. Watching Lorena Parada, as she took us through this journey into the world of business plans and business strategies, was like watching fireworks go off on the Fourth of July. Her energy and enthusiasm, not to mention the mastery she had over the subject matter, set the perfect tone for the rest of the conference. We then got a crash course on guns and knives. 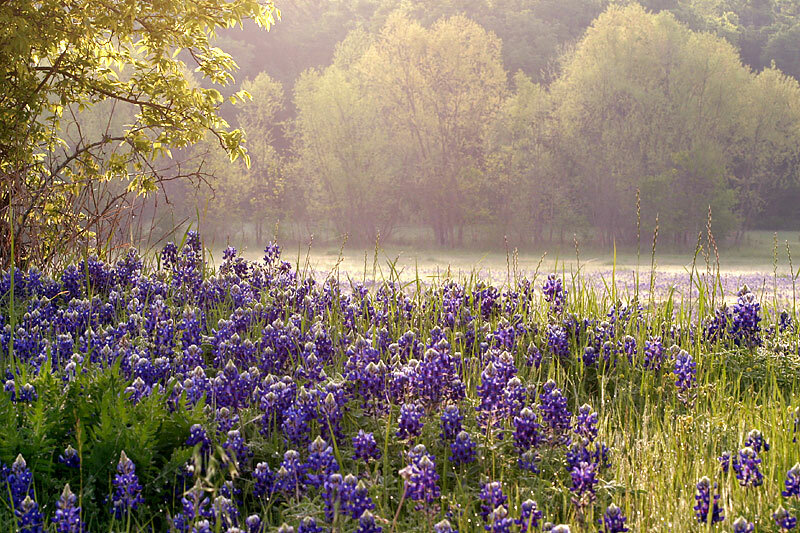 Mind you, this is Texas. Everybody seems to have at least one gun, or to have at some point in their lives owned one. But I was not ready for the high level of expertise fellow interpreter and translator, Marco Hanson, displayed during his presentation. He even brought a crossword puzzle for us to fill out with all the new terms we were learning! (And, of course, he brought handguns and rifles from home for us to see up close and personal!) After 36 years in this profession and having worked very often in criminal cases involving many different types of guns, I was thrilled at how much I was learning. Marco was a survival instructor in the Air Force, so he had the perfect combination of knowledge and experience to teach us, interpreters and translators, all about these various weapons. And then came Robyn Dean, a sign language interpreter and instructor/researcher who dropped an A-bomb in the room with her “new perspectives on interpreter ethics.” She began by explaining various aspects of ethical conduct and decision-making, focusing particularly on teleology and deontology. “Teleology stresses the weighing of decision consequences against values whereas deontology stresses adherence to values-based rules.”* Needless to add that during her 3-hour presentation the conversation got very spirited at times, as she proposed that interpreters, as a practice profession, question whether their decision-making process should be rule-based, as it has been so far, or consequence-based. It became evident during the conversation that sign language interpreters have a lot more flexibility than spoken language interpreters, a very interesting area to explore in future conferences. At the end of the conference, I missed out on Steve Mines’ session on conference interpreting for court interpreters because I was offering one of my own on legal language. I confess that I was worried because everyone before me had set a very high bar. But I was really glad, deep down inside, to have been challenged at every level to be better today than I was yesterday. Even though this was a small conference, it clearly brought to the forefront of our collective awareness how much our profession has grown. I felt extremely proud to be part of this group of professionals. But most importantly, this last weekend reminded me that we can never be so complacent to think we have nothing more to learn. 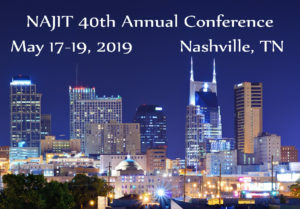 Now I hope to see all my fellow Texan interpreters and translators at the NAJIT 2019 conference in Nashville! Janis, having attended TAJIT last weekend as well I can only reiterate your praise. 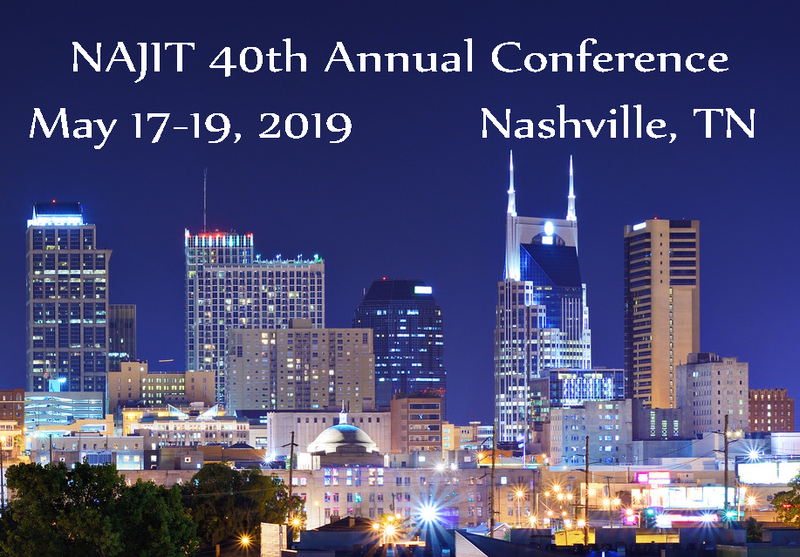 The Board did an amazing job with the program this year, the speakers were top-notch, and it was a privilege to reconnect with so many professionals. Great blog post, Janis! Thank you. And yes, it was an interesting, informative conference all around. Would you be willing to post some of your material on NAJIT. It would be most helpful to those of us who did not have the opportunity of attending your presentation. Excellent summary Janis. It was good seeing you again and looking forward to seeing you at the next conference! Thank you so much for sharing. I was not able to attend but I’m looking forward to and planning on attending next year. Greetings from Taipei, Taiwan, Janis! Dan Villarreal here, formerly of the Bexar County court system and now an English & Spanish prof over here. I’m wondering if there’s a recording available of the Lorena Parada business presentation. I’m trying to get some online work going in writing, translating, proofreading (I’m already doing online teaching–to Chinese kids via a Chinese company–and I’m having a blast at it!). I’d love to get Lorena’s take on freelance work. I second Mr Luttinger please. Hope to see the material posted soon Mr Hanson or please come to NYC enjoy the city and we will enjoy your presentation.